Galvanic system with 4 x 2 pyrex glass tanks. 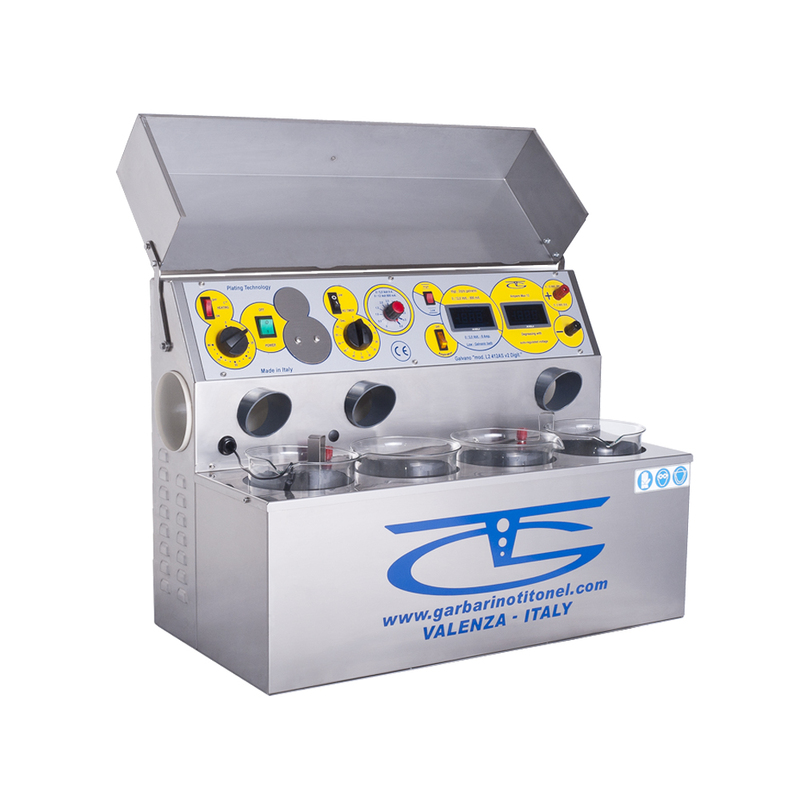 This small galvanic system is able to carry out any small scale galvanic process. 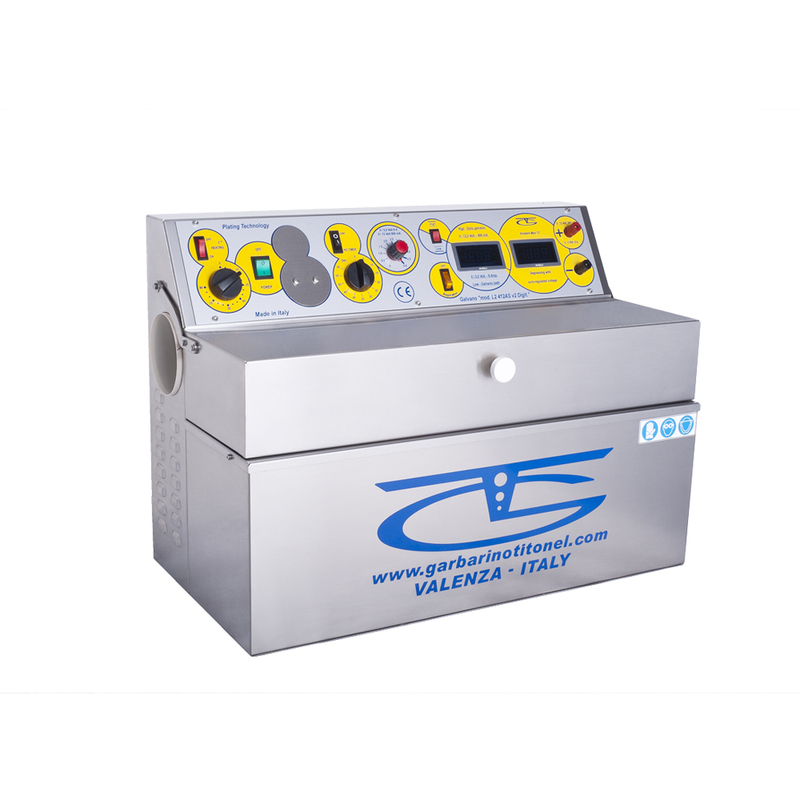 This machine responds to the needs of finishing, repair and sampling by artisanal laboratories, shops and to production needs with a high professional standard on a small scale requested by small and medium-sized enterprises. Thanks to the use of this system, each step of the sequence foreseen by the standard galvanic process, from the preparation phase to the actual galvanic processing, turns out to be much simpler and easier. Digital instrumentation will help you maintain precise values ​​throughout the manufacturing process. 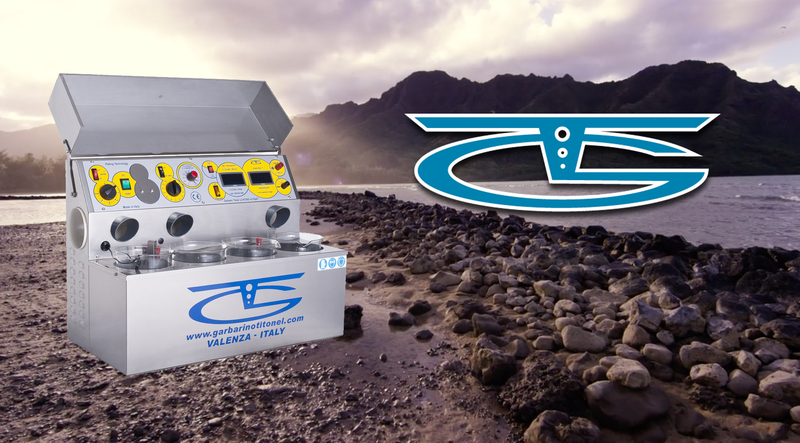 The heater and magnetic stirring on the galvanic bath will guarantee optimal results from the first to the last use.